Vinyl LP pressing. 2012 album from the British singer/songwriter. 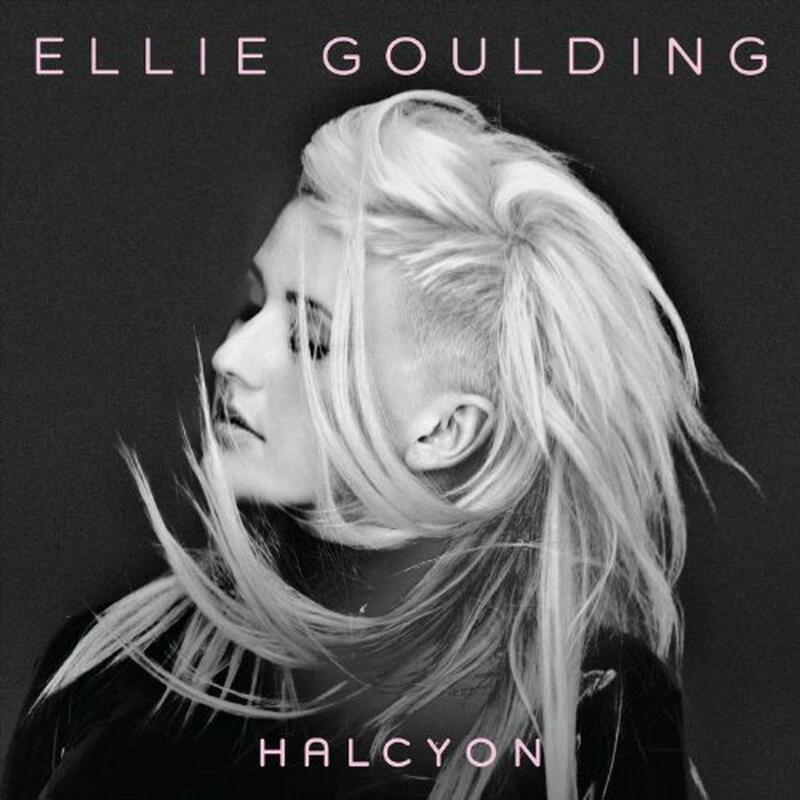 All the tracks on the album were written and co-produced by Ellie Goulding and the majority were recorded in a converted barn in Ellie's hometown in the Hay Valley, West England with producer Jim Elliot (Kylie I Ladyhawke). 'This album for me is a journey from dark into light from confusion to understanding,' Goulding says. 'I didn't set out to write a break-up record but I think it became one.' the first single, 'Anything Could Happen', is the first new original music from the British singer/songwriter since she burst onto the scene with the catchy folk-pop electro songs on her debut album Lights, which was the best-selling debut album of 2010 in the UK and has spawned several singles that have sold five million copies worldwide. 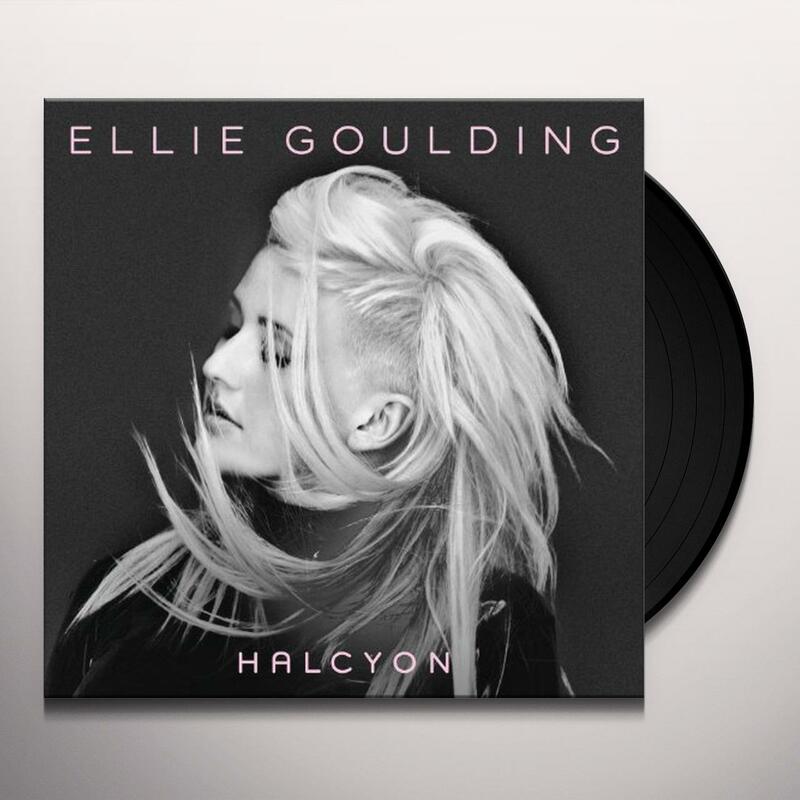 Be first to know about Ellie Goulding merch.